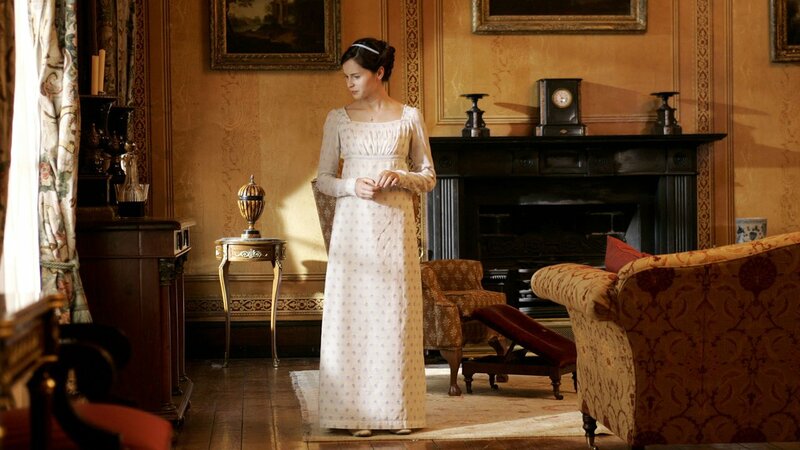 Enjoy Felicity Jones’ portrayal of Catherine Morland in this parody of gothic fiction. In Jane Austen’s gentle parody of gothic fiction, Felicity Jones ("The Theory of Everything") plays romance addict Catherine Morland. Invited to a medieval country house that appeals to her most lurid fantasies, she forms a close friendship with the younger son on the estate, Henry Tilney (JJ Feild of "Austenland" and "Captain America"), but their budding romance is mysteriously cut short. A Closer Look at "Northanger Abbey"
Catherine Morland, the daughter of a rural clergyman, is taken to Bath for the season by family friends Mr. and Mrs. Allen. Here she makes the acquaintance of the Thorpe family including Isabella, who becomes engaged to Catherine’s brother James, and her brother John who declares his romantic interest in Catherine. 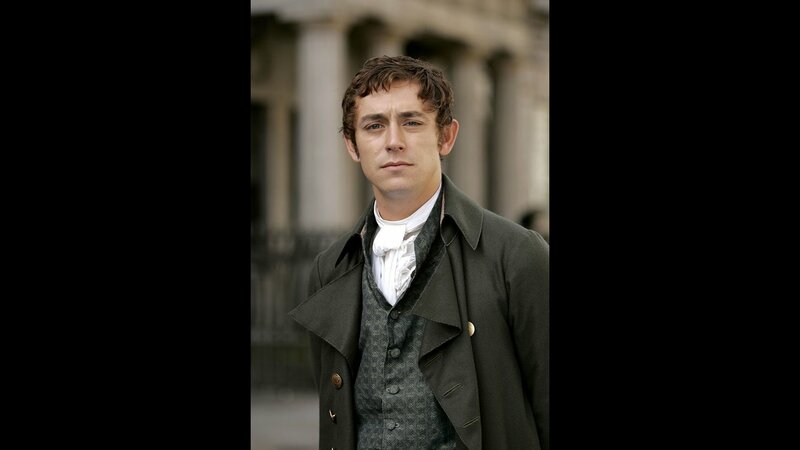 However, Catherine’s head is turned by Henry Tilney (son of the intimidating Gen. Tilney) and has the good fortune to gain the general’s approval, which is founded upon the exaggerated report of her family’s wealth, given to him by the foolish, young John Thorpe.